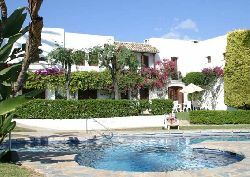 Villacana is a well known and beautifully run resort. 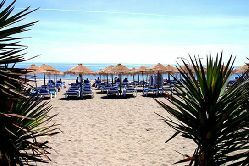 It is situated right on the beach between Marbella and Estepona on the main coast road that runs straight to Malaga and Gibraltar. 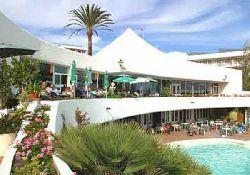 It is in easy reach of Puerto Banus , and there is a little village called Cancelada right opposite the complex and is within easy walking distance. Hereyou will find plenty of bars and restaurants.Nearby, there is a shopping complex and various Hotels.